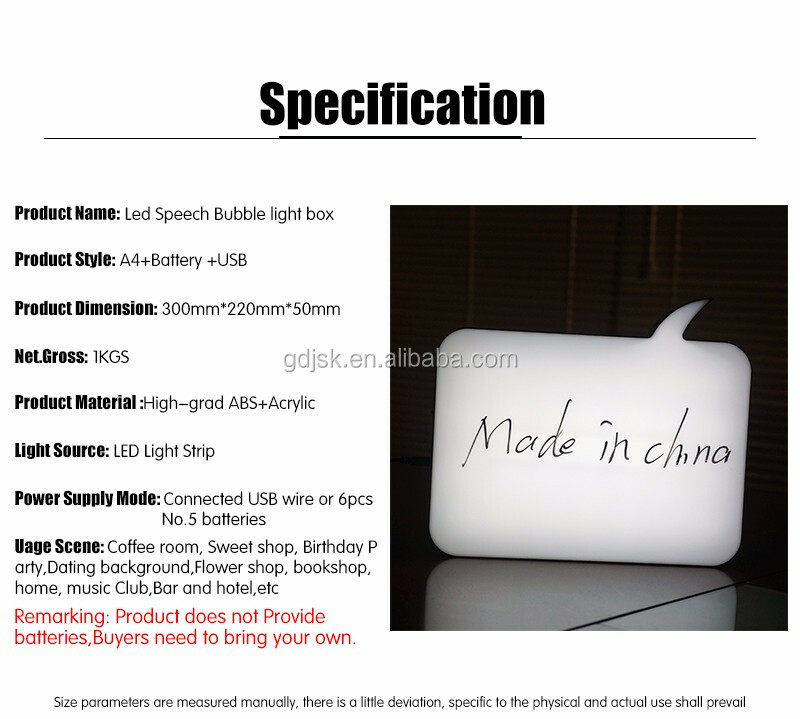 1.Product size is 30cm*22cm*5cm, the power supply is using the USB cable or batteries,LED light strip is light source,it’s convenience to using. 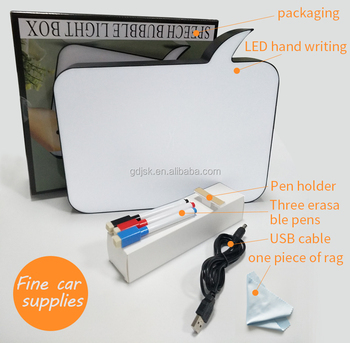 3.It can be recovered only a pen lightly rub after you finished , and it suitable to practice words and drawing for children in the home, can let you better teach children enlightenment education, let the child can grow up in a pleasant environment. 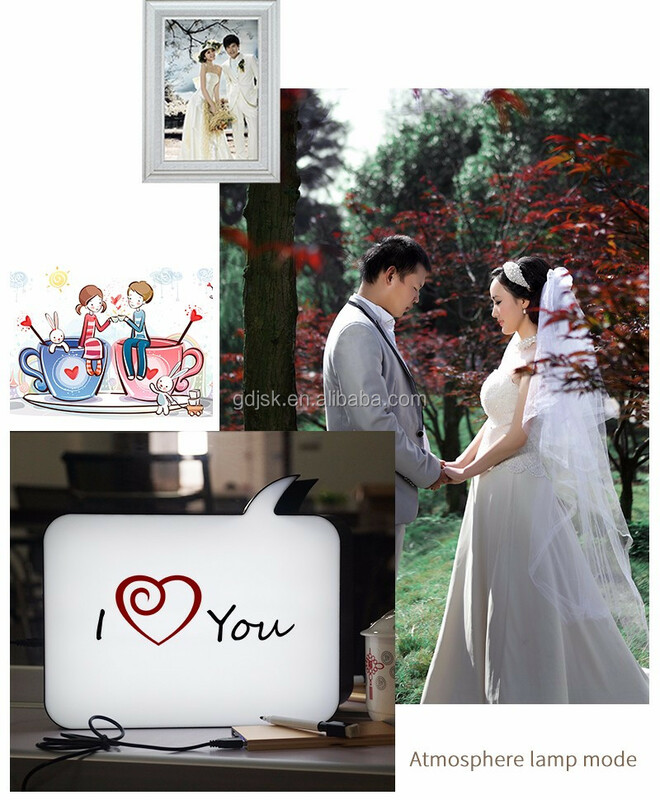 5.Decoration Small expert hands ,Dating Small moves! 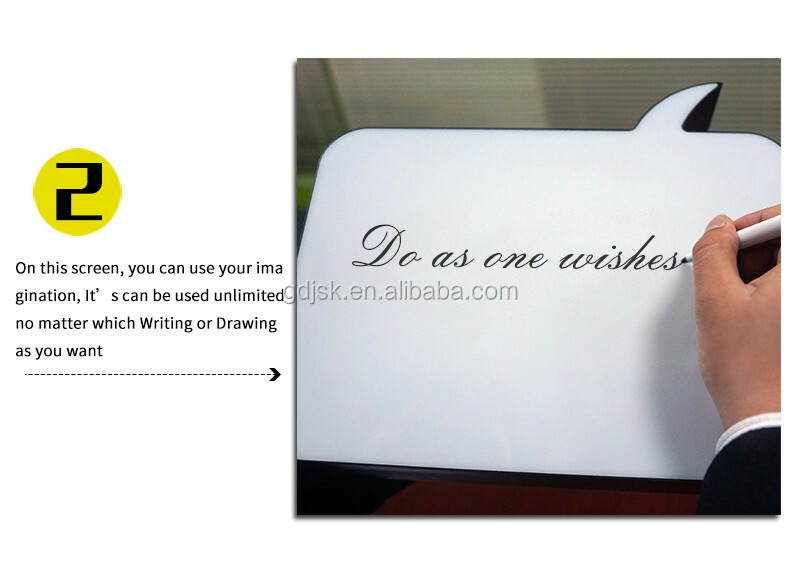 Remarking: Product does not Provide batteries,Buyers need to bring your own. 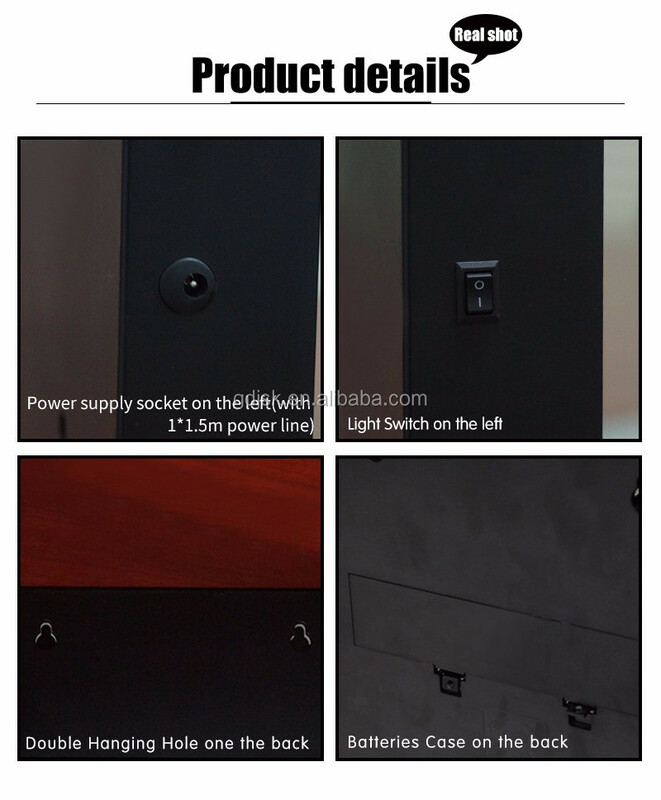 Adopt ABS material and environmental protection, the casing outside a integrated, without joining together, without seam, use more secure, more elegant appearance. 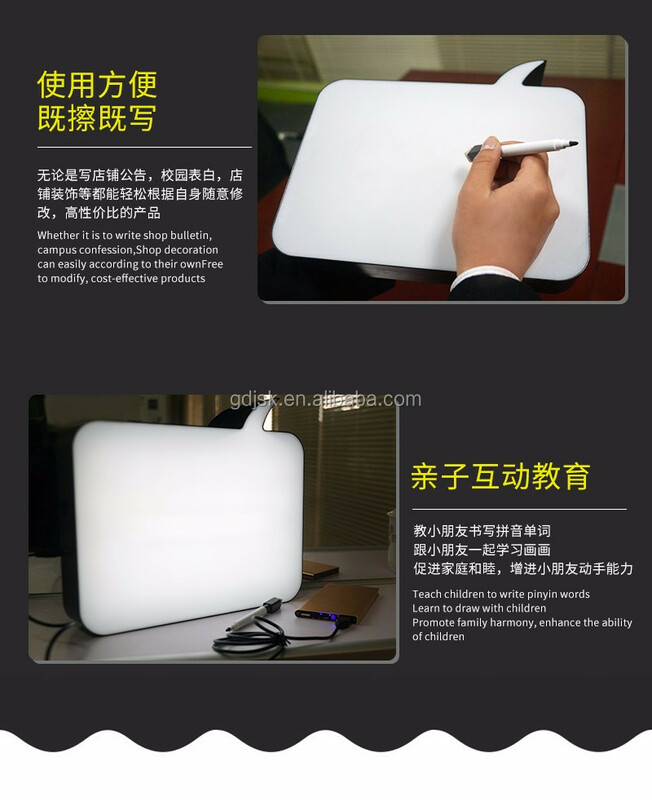 Square handwriting light box, carrying more convenient, writing more empty, hanging more easily. 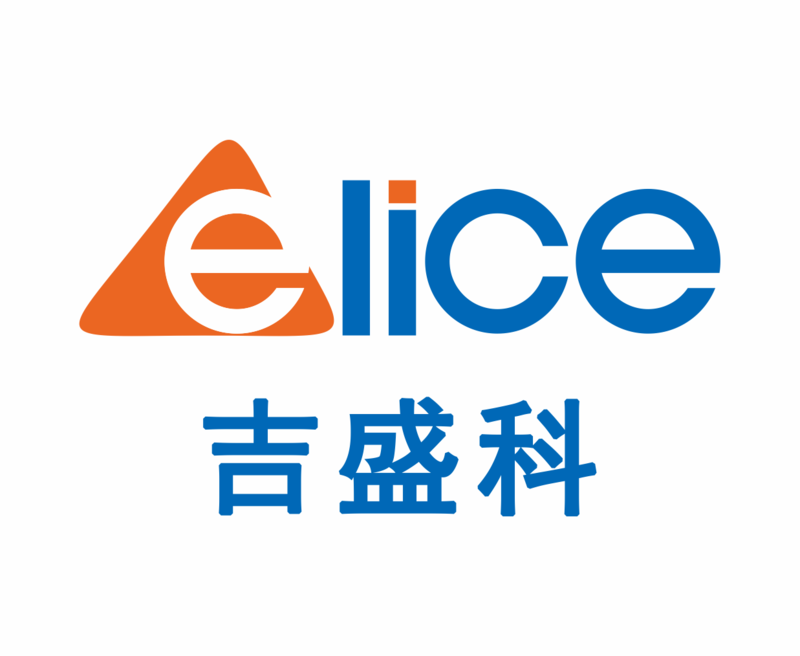 4 One-stop sales, no middlemen, allows you to consume more at ease. 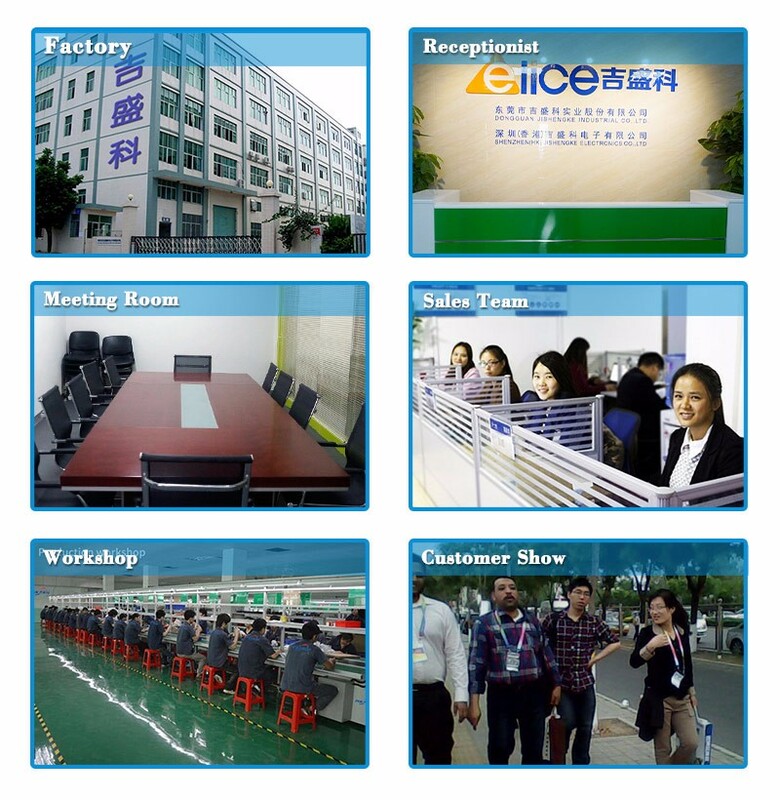 5 We have Production workshop and elite team, at any time with carved service for you. 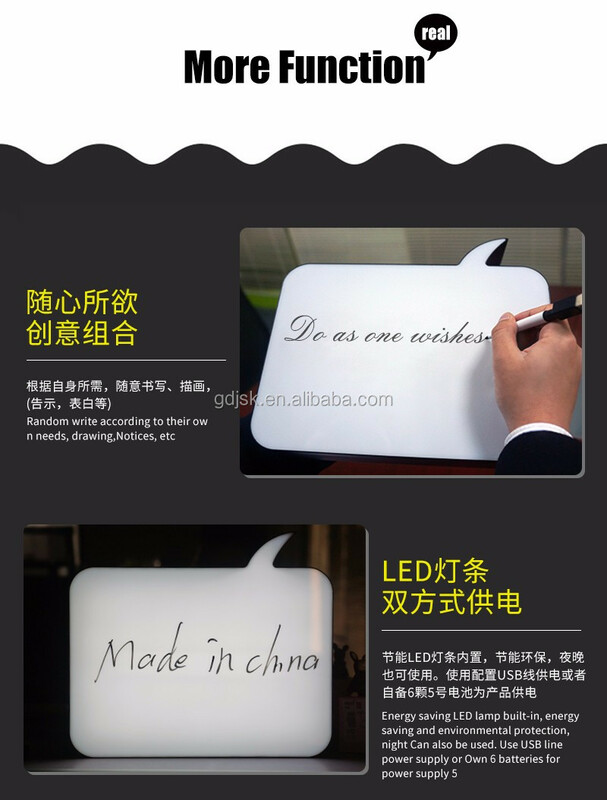 6.High quality leading brands, make the products more outstanding, make you more comfortable.